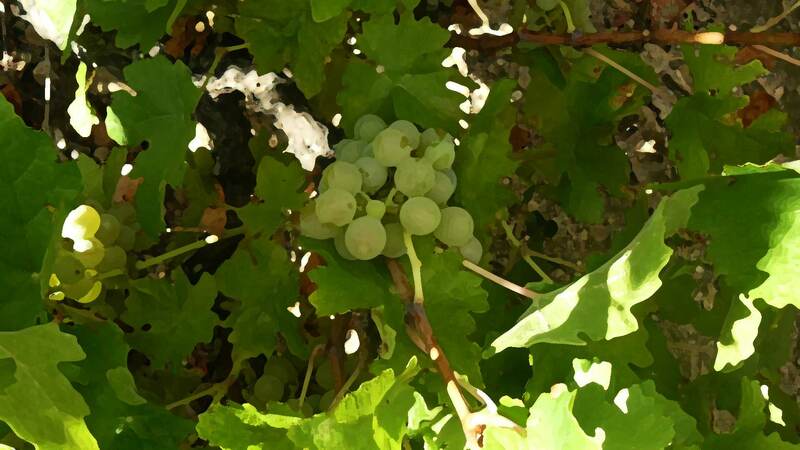 At Sierra de Salamanca the vineyard and wine have always been related to nature and the human being. The vineyard has been cultivated on terraces for centuries while seeking to integrate with the landscape and selecting the best grounds and orientations to make different wines that are tied to the land. Since 2010, the PDO protects the typicality of the wines produced by five wineries that are convinced of the potential of Rufete and the complexity of the soil of our region.